Following the move of Saad Natiq to Qatar earlier this week, we look at five other talents who could leave Iraq in search for a career abroad. The Al-Zawraa striker is set to return to the UAE according to many reports. 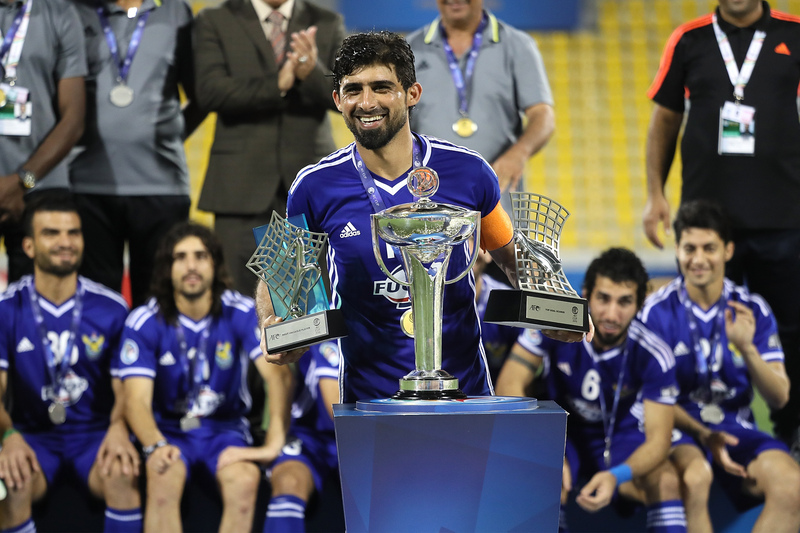 Mohannad spent six months at Al-Nasr in Dubai and despite putting in solid performances for the Emirati side, it was not enough for him to keep his place as the club decided to replace him with Brazilian Wanderley. A decision they soon came to regret as the Brazilian talisman was banned shortly following his return, leaving the club without the capable striker. Meanwhile, Mohannad has become an integral part of Al-Zawraa’s push towards another league title, averaging a goal every two games. Reports suggest that Al-Dhafra are first in the race to sign the Iraqi striker but Mohannad has other suitors looking to acquire his services. The young striker has been called “the next Younis Mahmoud” due to their similar stature and playing style, and Aymen may replicate the path that Younis took to greatness. Qatari side Al-Khor, the club where Younis first made a name for himself abroad, have been very interested in Aymen’s signature. An unfortunate injury back in January that left him on the sidelines for months prevented the young striker from making the move in the winter window. Aymen marked his return from injury with a goal and sources say that the Qatari club will be back in for the player. However, Al-Naft are having the best season in their history and are fighting for the title, so a sizeable price tag would be expected for Aymen’s signature. 2016 was a year headlined by one man in Iraq: Hammadi Ahmed. His goalscoring exploits saw Iraqi players back at the podium, finishing second in the voting for Asia’s best player. Qatari giants Al-Sadd offered Hammadi a contract to join their ranks but the latter rejected the move due to personal reasons. However, recent financial troubles at Al-Quwa Al-Jawiya has left the club unable to pay its players and this may tempt Hammadi to try out other countries. The striker is reaching his peak and will forever be remembered in the Jawiya history books after winning them the AFC Cup. Clubs from Qatar, Saudi, and the UAE are all rumoured to be in for him, and we may well see the Iraqi goalscorer playing abroad next season. In similar vein, speculation has been lingering about the future of another Jawiya superstar in Humam Tariq. The winger has previous experience outside of Iraq, playing a season at Al-Dhafra in the United Arab Emirates. The spell was unsuccessful and he returned to Iraq, however Humam has grown as a player during the past three years. Impressive showings in both the Iraqi League and FA Cup as well as continental tournaments has led to clubs from both the neighbouring Gulf countries as well as European outfits rekindle interest in Humam. Due to him being on the scene since 2012, many forget that Humam Tariq is still only 21 years of age and has his entire career in front of him. The young player has heaps of potential to go with his vast experience for such a young age and it could be the right time for him to have another shot at playing outside of Iraq. Alaa Ali Mahawi grabbed the world’s attention this past summer after putting on a career-defining performance against Neymar and the rest of the Brazilian national team in the Olympics. Alaa has since improved in the past year, being one of Al-Zawraa’s best players, scoring seven goals from the right-back position. Alaa is still extremely young at only 20 years old making him a very interesting option for many clubs in the region looking for a full-back. Clubs in Europe may also be looking at Alaa, seeing as former fullbacks from the Iraqi League such as Dhurgham Ismail and Ali Adnan have impressed immensely in Europe; Alaa Mahawi may be next in line to make the jump. Despite it’s constant scheduling mess, poor coverage and the financial difficulties facing the clubs, the league continues to produce talent like no other in the region. 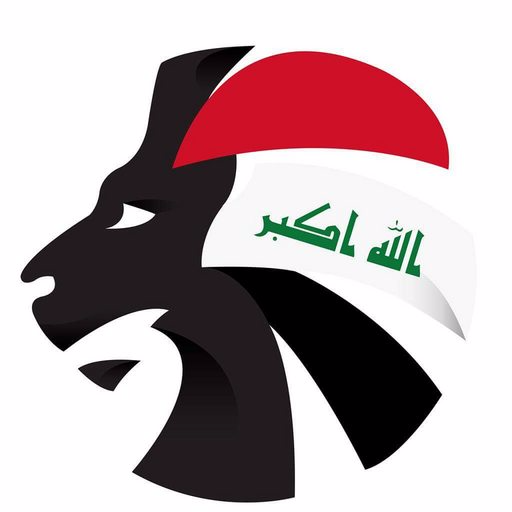 From former greats who broke records in Arab football like Younis Mahmoud, Ahmed Radhi, and Emad Mohammed to players who took the brave step to move to Europe such as Nashat Akram, Ali Adnan, and Hawar Mulla Mohammed all came from the Iraqi League. This summer transfer window will certainly be important for several Iraqi player and one thing is for sure, Saad Natiq will not be the only player who will leave the Iraqi league for a move abroad.